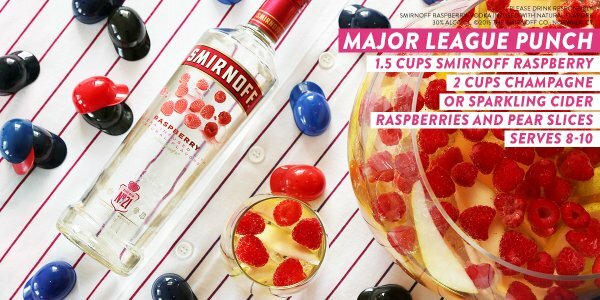 smirnoff raspberry & champagne, punch drunk! This #EasyDrink is a shout-out to every team and fanbase — even those not playing for the ‘ship. Previous PostPrevious Heineken rugby, alcohol myopathy.